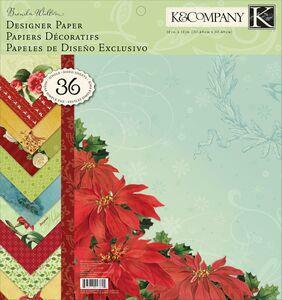 Don't forget to check out our K & Company department where you will find a HUGE selection of goodies! 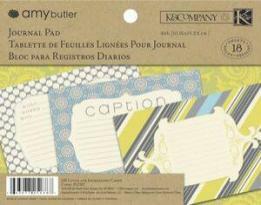 Itsy Bitsy Baby Girl 8.5x8.5 Paper Pad includes 36 double sided sheets of heavyweight papers. 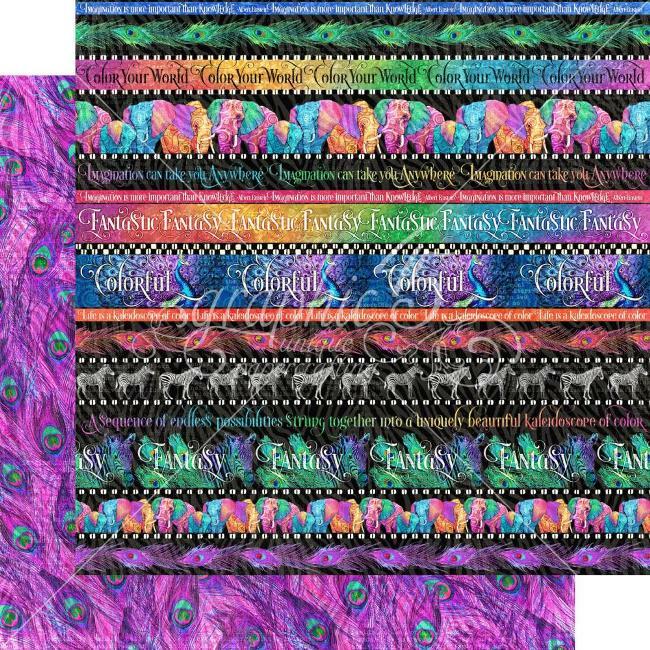 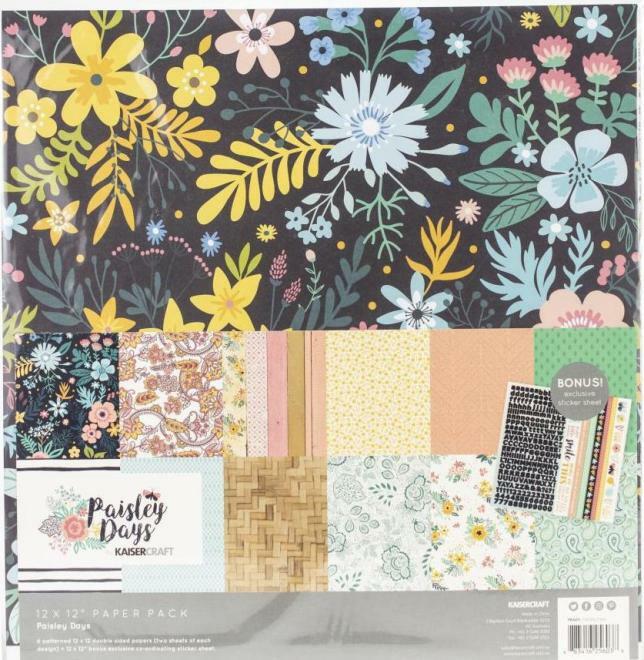 3 sheets of 12 different designs. 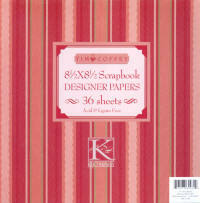 K & Co designer paper pad containing 36 sheets of high quality cardstock (6 of 6 different designs so 36 sheets in total). 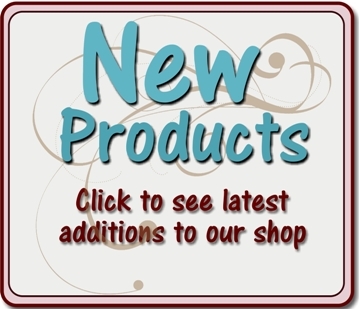 Acid & lignin free. 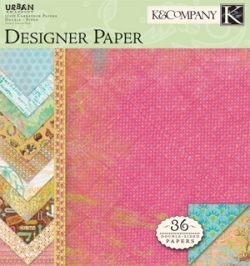 K & Co designer paper pad containing 36 sheets (6 of 6 different designs so 36 sheets in total). 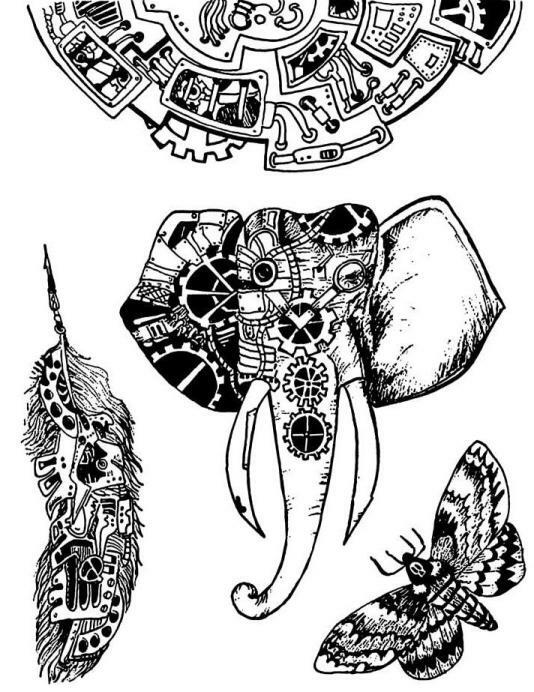 Acid & lignin free. 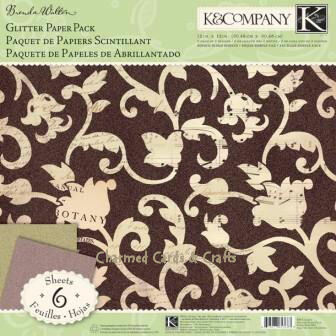 NOTE: Picture shows 6x6 but they are 8.5" x 8.5"
Six fabulous sheets of Speciality glitter paper. 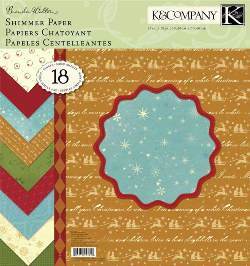 The best glitter paper we have come across. 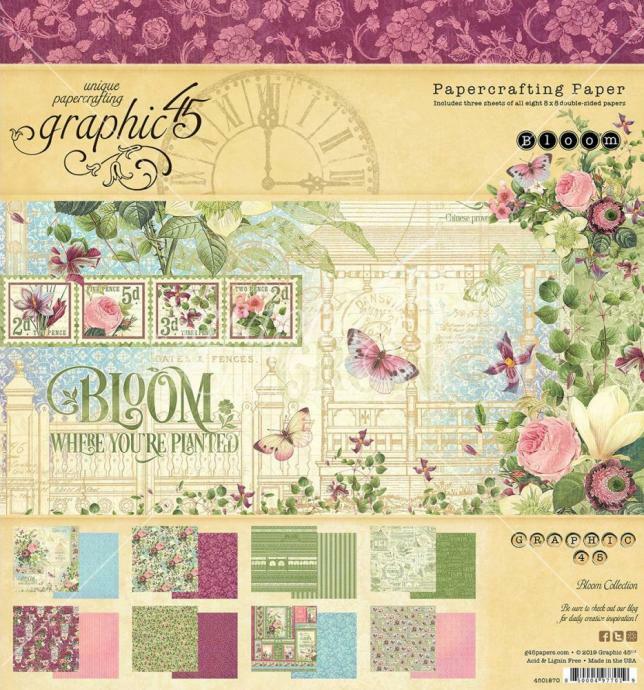 The Specialty Paper pad is perfect for scrapbooking, cards, decorations and more. 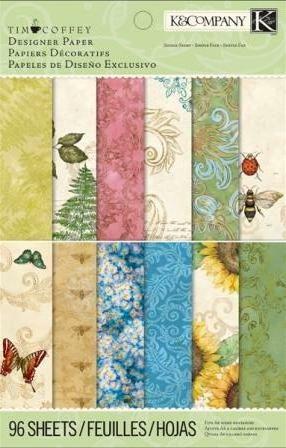 Features double-side sheets with floral, stripes and more cheerful designs. 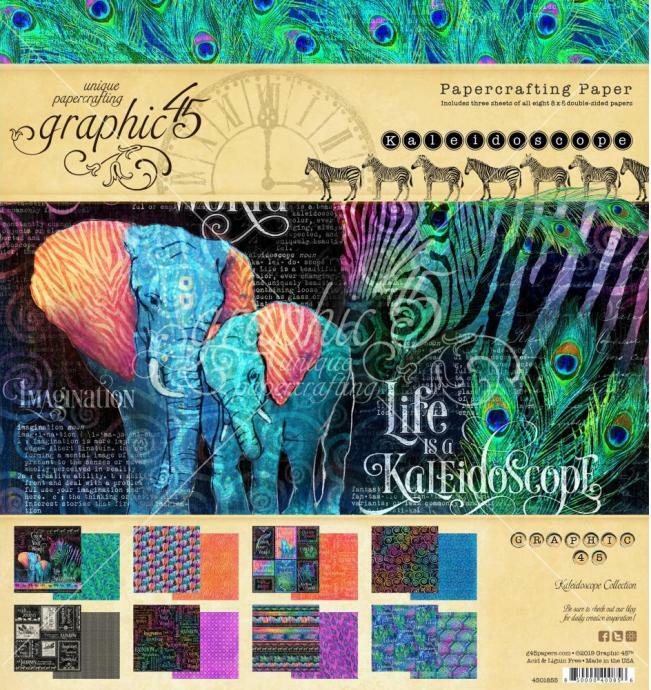 Includes 24 sheets: 2 glittered, 2 Kraft paper, 2 thermography, 2 glitter thermo and 16 flat. 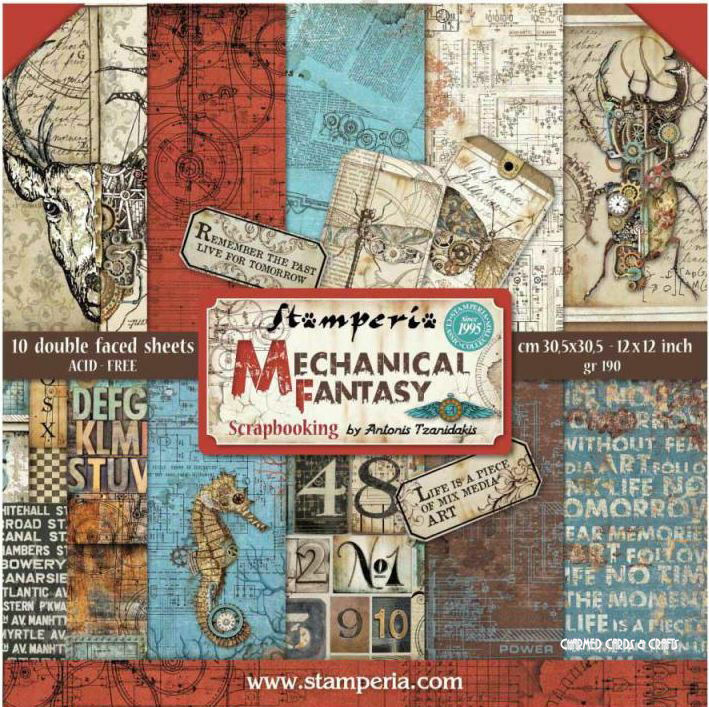 Size: 12" x 12". 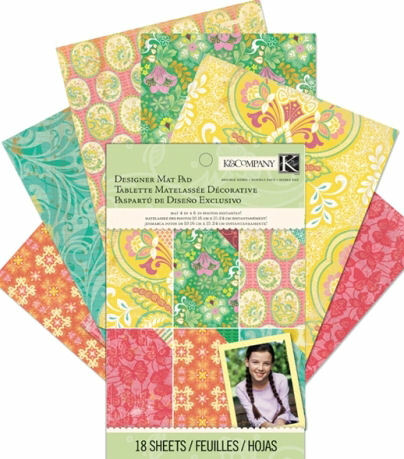 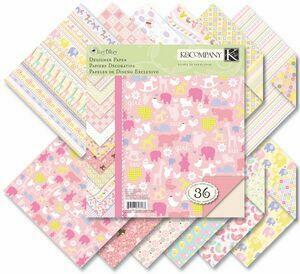 Filled with double-sided, heavyweight papers, K&Company Designer Paper Pads bundle a collection's most popular designs along with a few coordinating patterns that you won't see anywhere else! 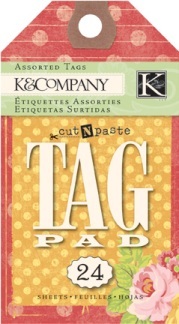 The Cut 'N Paste pad includes 36 sheets of double-sided cardstock paper (three each of 12 different designs). 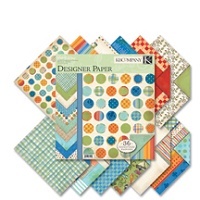 Pad features 36 double-sided sheets of linen-textured, designer cardstock papers. 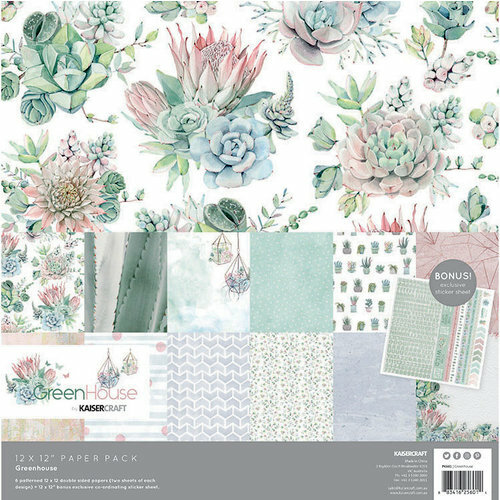 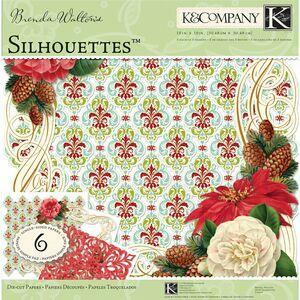 Contains 3 sheets each of 12 coordinating designs. 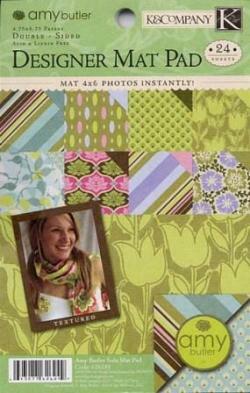 The Designer Mat Pad is perfect for mounting 4" x 6" photos, crafting cards, decorations and more. 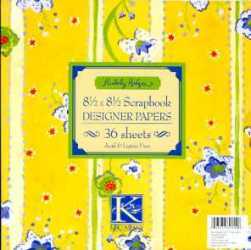 Features double-sided sheets with floral, butterfly and more cheerful, summer designs. 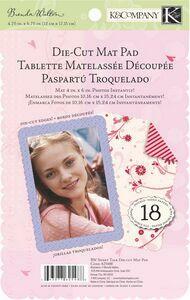 Includes 18 sheets. 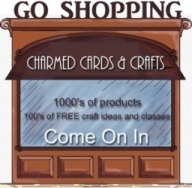 Size: 4.75" x 6.75". 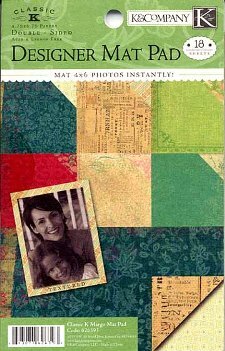 Each textured sheet makes for a perfect welcome mat for any photo! 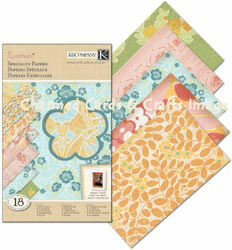 This pad contains three of eight different designs, measuring 4.75" x 6.75". 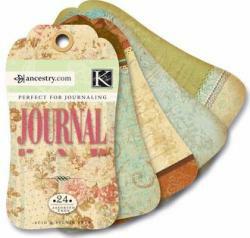 4 x 6 Journaling Cards. 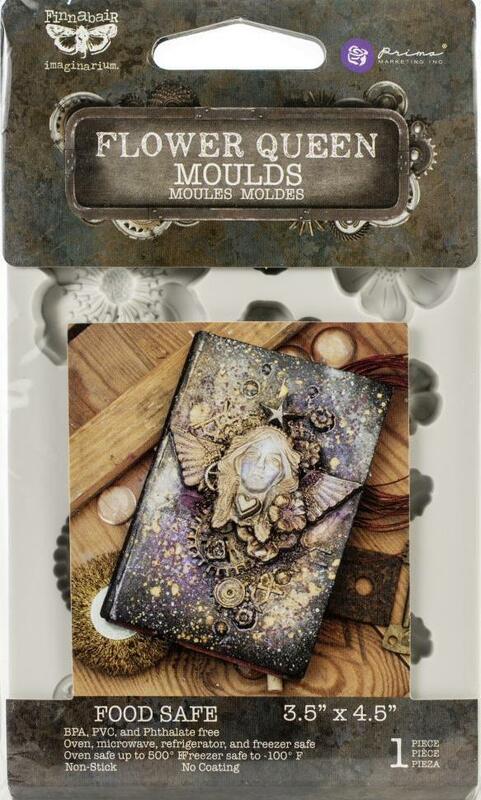 The Amy Butler Lotus Journal Pad creates the perfect place for journaling secret messages and memorabilia. 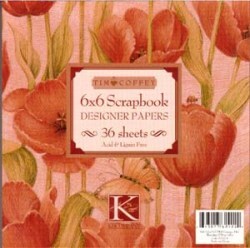 Contains three each of 6 assorted full-colour designs. 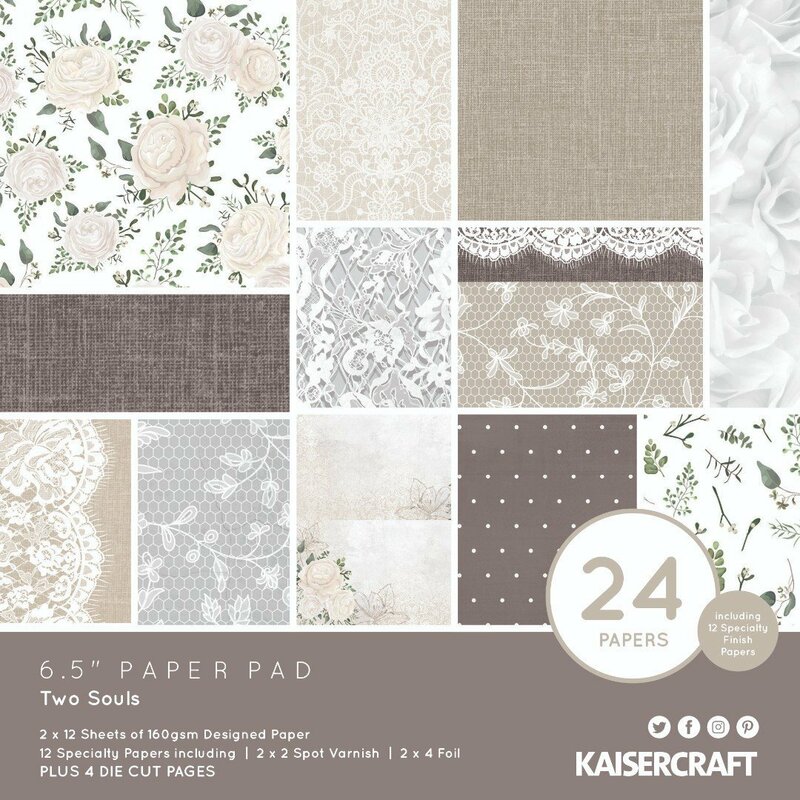 The Cut 'N Paste pad includes 18 sheets of double-sided cardstock mats sized 4.75" x 6.75", three each of six different designs. 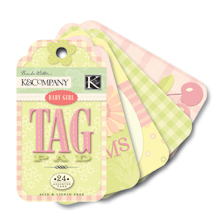 The die-cut Cut 'N Paste Tag Pad creates the perfect place for journalling, secret messages and memorabilia. 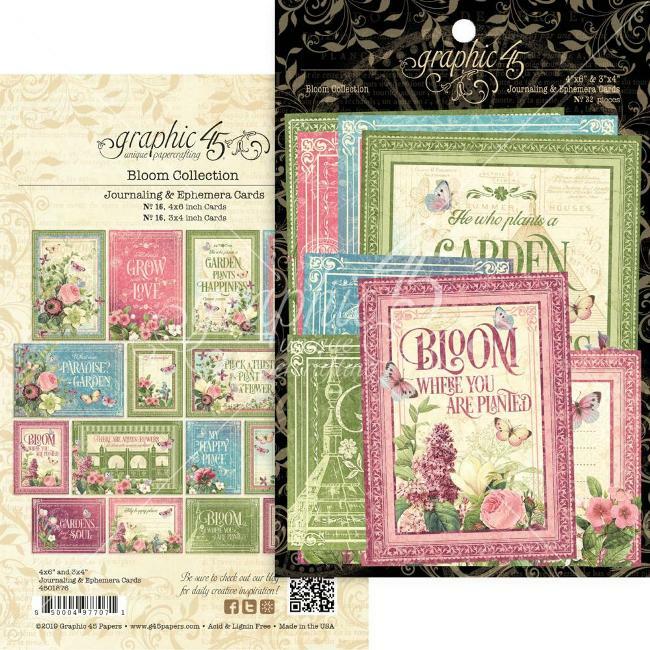 Contains two each of 12 assorted, full-colour designs. 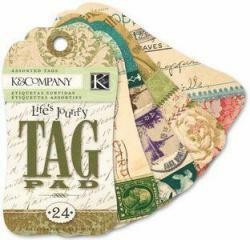 Lifes Journey Tag Pad includes 24 assorted tags. 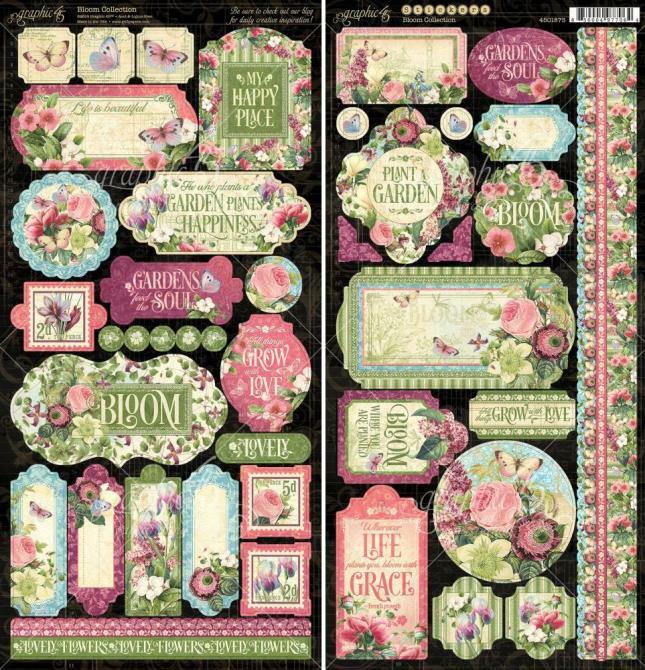 Contains two each of 12 assorted full-colour designs. 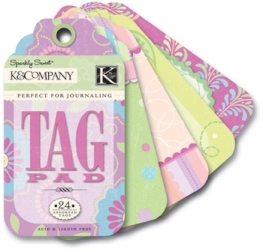 he die-cut Sparkly Sweet Tag Pad creates the perfect place for journalling, secret messages and memorabilia. 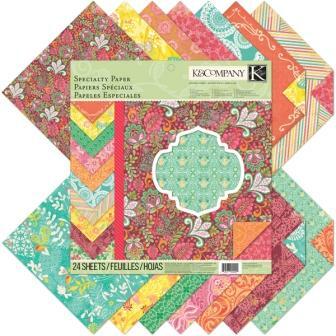 Contains two each of 12 assorted, full-colour designs. 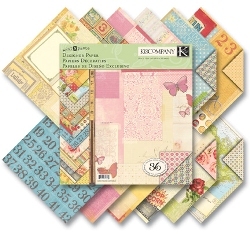 The die-cut Journal Pad creates the perfect place for secret messages written details and special memories. 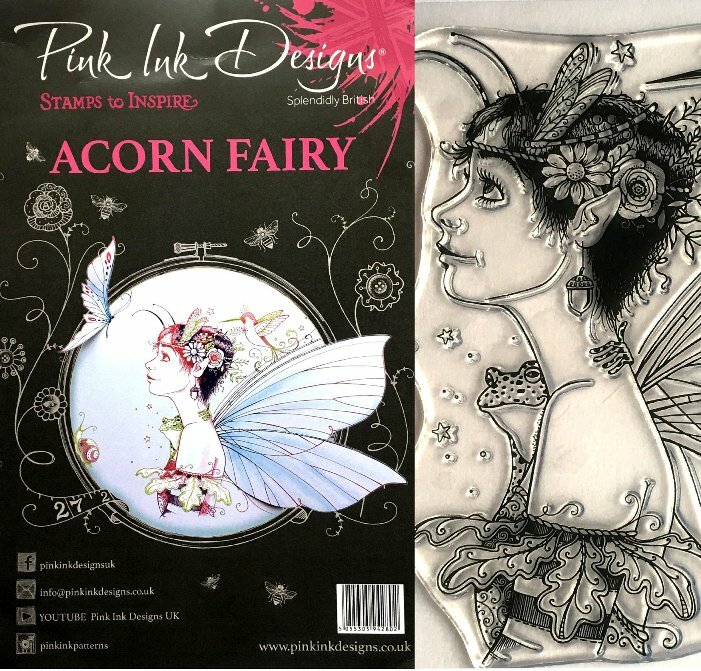 Contains two of 12 assorted, full colour designs. 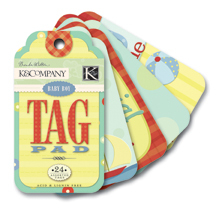 Great to use for creative gift tags, too! 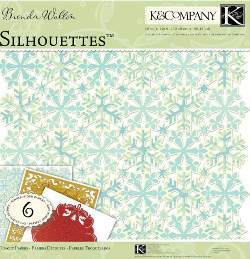 Includes 6 vellum and 3 each of flat, shimmer, die-cut and acetate. 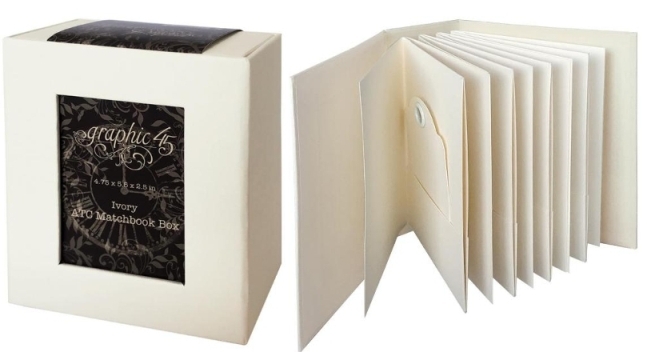 4.75"X6.75"